It has been a brutal fourth quarter for investors with most high-beta stocks in official bear markets. Equities feel oversold here and there are still lots of reasons to be positive on the prospects for the New Year. We discussed three key themes that should boost equities as we get set to open 2019. It's hard to believe 2018 is almost over. Given the fourth quarter investors have had to endure, the end of the year cannot come fast enough. The Dow and S&P 500 approached the cusp of an official "bear market" before a nice relief rally last week. Higher beta parts of the market like the FAANG stocks, biotech, energy, small caps, etc., are deep in bear markets. The reasons for the decline in the markets in the back half of 2018 are myriad. They range from escalating trade tensions, approaching Brexit, dysfunctional domestic politics, a tone-deaf Fed and out of control algorithmic trading programs that make up the bulk of daily trading volume these days. However, as we all look forward to the New Year, there are some reasons for optimism on equities. Three key things give me comfort heading into 2019. While both consumer and business confidence have ebbed a bit recently, they remain historically high. Thanks to the lowest unemployment rate in a half a century and recently the best wage growth in a decade, consumer confidence remains rock solid. This can be seen in this year's holiday spending growth which was the strongest in a half dozen years. The Johnson Redbook had chain store sales rising 7.8% in its last read this week. Small business confidence is down a tad since it reached an all-time high in the second quarter, but is still very high. Given the consumer is approximately 70% of the domestic economy and small business accounts for almost all new net job growth, a good portion of the economy appears to be on a rock-solid foundation heading into the New Year. In addition, home price increases have moderated over the past few quarters while 30-year mortgage rates have gone from just over five percent this summer to just over 4.5% currently. This should improve the chances the housing market plays a more supportive role in driving economic growth in 2019. The stock market dropped approximately eight percent in the four trading sessions following the Fed's recent quarter-point hike on Dec. 19. 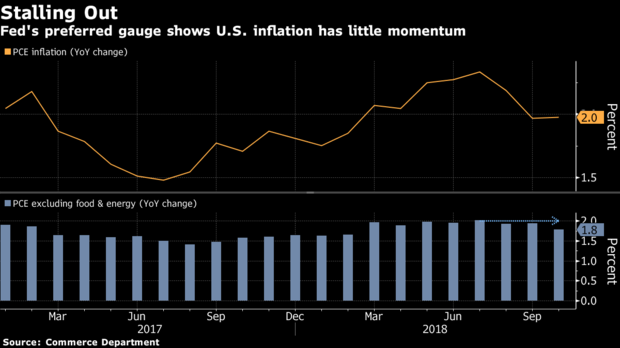 Even though the central bank moved off its projection of three quarter-point hikes in 2019 down to two, Chairman Powell's comments after the announcement were ham-handed at best. Other Fed governors have already tried to "clarify" the central bank's view. Inflation has softened since mid-year. Oil has dropped some 40% from recent highs which has lowered gasoline prices substantially and boosted disposable income while lowering a key component of "non-core" inflation. 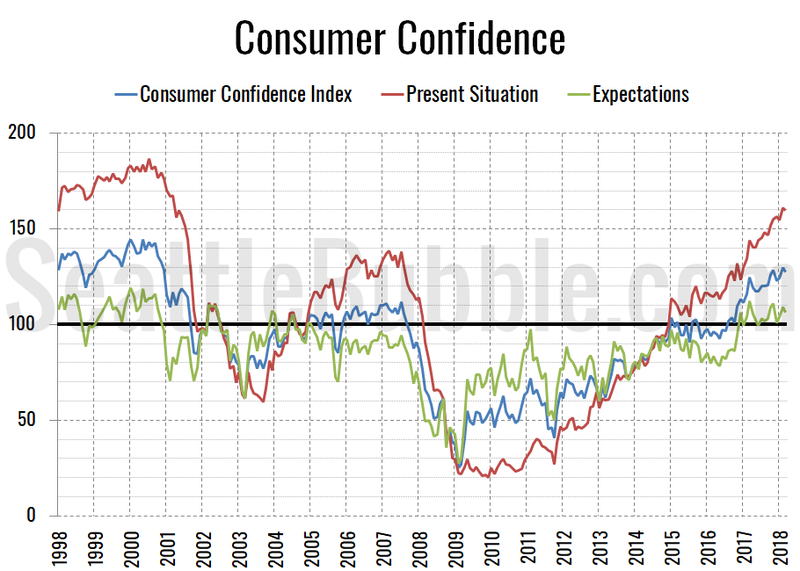 I would look for the Fed to be more "data-dependent" in coming months which should boost investor confidence and remove a major overhang from the market. 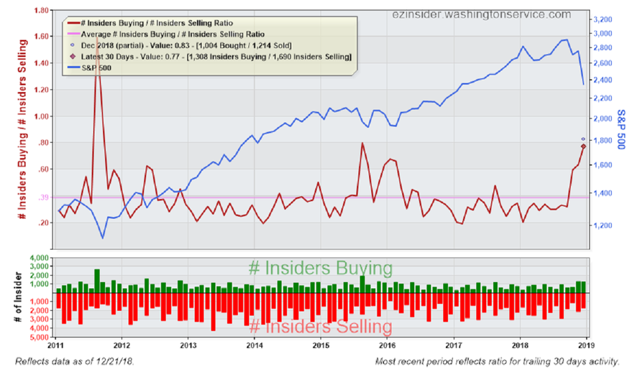 Probably one of the biggest confidence boosters for investors are the actions of insiders recently. During the recent decline in the market, insider buying has just hit an eight-year high this month. I'm seeing new multi-million dollar purchases in many of the names I cover and own in my personal portfolio. Among a small sampling of these are Entercom Communications (ETM), W.R. Grace (GRA), Mohawk Industries (MHK), Ra Pharmaceuticals (RARX) and Iovance Biotherapeutics (IOVA). This is a big "vote of confidence" in valuations in the market. Even with last week's rally, the S&P 500 is trading for just under 15 times projected 2019 earnings. This is significantly below the 18.2 times forward earnings the index began 2018 at. This provides an "earnings yield" north of 6.5%. Given the 10-Year Treasury yield or "risk-free" rate is currently just above 2.7%, stocks would appear significantly undervalued outside a significant global recession which we still view as unlikely. Fourth-quarter results will start to hit the wires in a couple of weeks. The current FactSet estimate is for earnings growth to clock in at 12.4% (which means the actual S&P 500 profit growth will likely be 13% to 15%) for the quarter. While this is a slowdown from earlier quarters this year, it will mark the fifth straight quarter of double-digit earnings growth and hopefully underpin the market in January to begin the New Year. 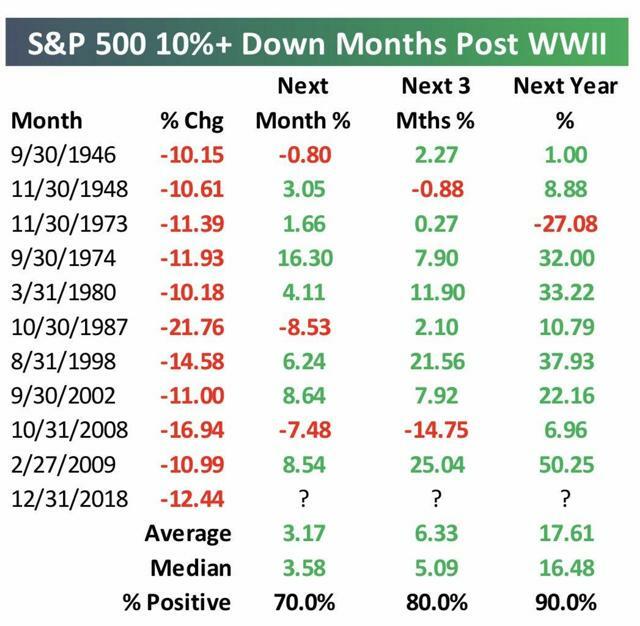 Finally, one last factoid that comes from @bespokeinvest. The S&P has dropped 10% or more in a month 10 times in the post-WWII period prior to this December's fall. As can be seen above, in almost every case, the market is higher one year later, many times significantly. Disclosure: I am/we are long ETM,GRA,IOVA,MHK,RARX. I wrote this article myself, and it expresses my own opinions. I am not receiving compensation for it (other than from Seeking Alpha). I have no business relationship with any company whose stock is mentioned in this article.